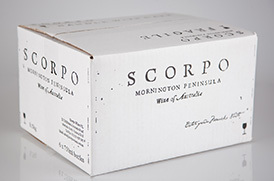 Today, the Scorpo family vineyard in Merricks North, on Australia’s Mornington Peninsula combines old world practices with new world flavours. 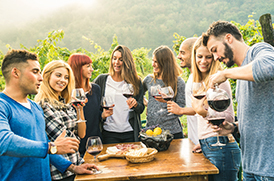 Scorpo Wines combines the family heritage with expertise in growing premium grapes, meticulous attention to site selection, and a best practice approach to vineyard management and processes, trusting the old axiom that great fruit makes great wine. 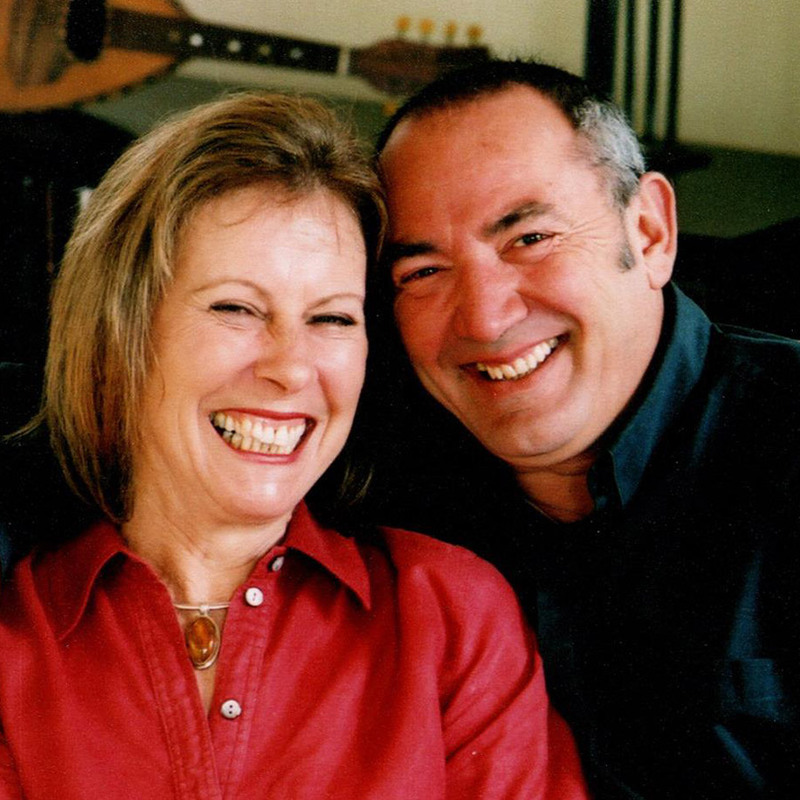 After extensively researching the Mornington Peninsula’s cool, maritime microclimates, we knew this area was the perfect place for our project, and driving through the ridge systems on the Peninsula one day in 1996, we happened upon a ‘For Sale’ sign on a parcel of land – a defunct cherry and apple orchard originally planted in the 1900s – nestled in the rolling hills halfway between Port Phillip Bay and Westernport. Amongst, the pine trees, abandoned stables, machinery sheds and Welsh ponies; we could see the untapped potential of this site. 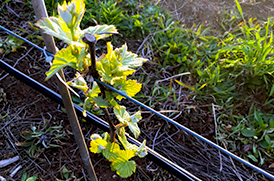 The vineyard was an overgrown orchard with six acres of remnant bush vegetation when we bought it. 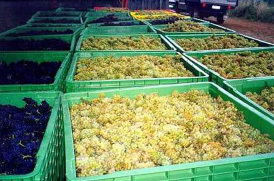 The site was multi-dimensional: besides the excellent grape-growing conditions, it also offered a large scope of ecological possibilities. Since 1997 we have been rejuvenating the bush block by planting many indigenous plants such as Messmates, Melaleucas, Wattles and native dogwoods. 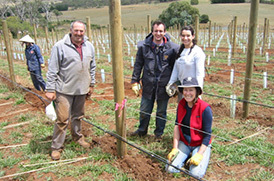 Thousands of indigenous trees, shrubs and groundcovers have been planted along the roadside reserves around the vineyard. A 5 ha Olive Grove was also planted, along with fruit orchards and a kitchen garden.